Thus far, the awards season contenders for 2016 have included a number of clear and obvious frontrunners, with the heavyhearted drama Manchester by the Sea directed by Kenneth Lonergan and the throwback movie musical La La Land directed by Damien Chazelle already garnering a lot of attention - especially considering the fact that the National Board of Review has already named Lonergan's latest production as being the best film of the year. In addition the full list of Golden Globes nominees and the Critics' Choice Awards winners, several judges have also seen fit to recognize the indie darling Moonlight, so the competition leading up to the 2017 Oscars ceremony is all set to be a close race. From the performances given by the likes of Casey Affleck and Michelle Williams in Manchester by the Sea, to Ryan Gosling and Emma Stone's stirring musical numbers in La La Land, the Screen Actors Guild undoubtedly had quite the task ahead of them when they went about the selecting the very best performances of the year to recognize in turn. Now the full list of 2016 SAG nominees has been announced, too. The nominations for the 23rd annual Screen Actors Guild Awards were announced at the Pacific Design Center in West Hollywood by Sophia Bush and Common. 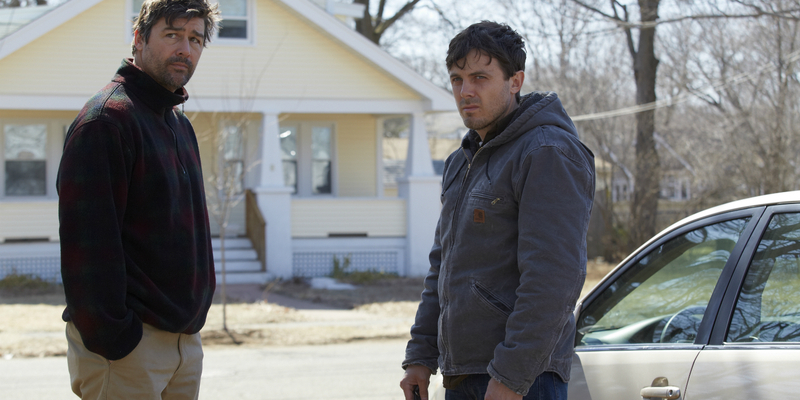 Manchester by the Sea led the pack with a grand total of four separate nominations, including ensemble cast, Affleck for best actor, Williams for supporting actress, and Lucas Hedges for supporting actor. Behind that were Denzel Washington's Fences and Moonlight at three nominations a piece - with Washington in direct competition with Affleck and Gosling for best actor. Given the impressive list of films that came out this year, it was almost certainly going to be a packed roster of performances for the Screen Actors Guild to consider. Affleck and Washington definitely look like frontrunners for this years' competition, although it might be wise to not rule out Hacksaw Ridge lead actor Andrew Garfield just yet. Only time will tell which performers will go home with the top prizes at the 2016 Screen Actors' Guild Awards', even if general viewers might have their own respective opinions on the matter of who should win each nomination. Manchester by the Sea might be the most widely-recognized movie, but Moonlight and La La Land are probably its most clear competition.